Stage 4 - I have developed an all-encompassing fascination with the property, usually because I've read a book about it. 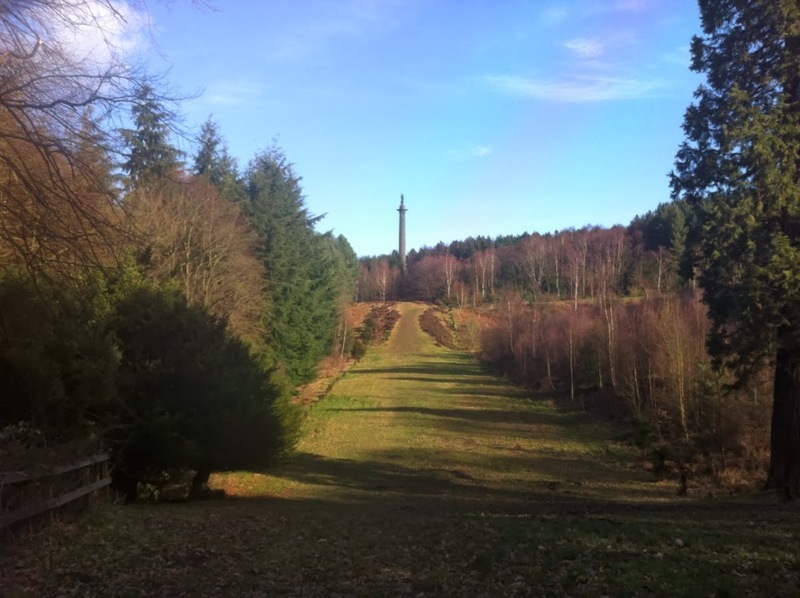 Gibside near Newcastle-upon-Tyne is a prime example of Stage 4. I went from total ignorance of its existence to being completely absorbed by it, all thanks to a book I picked up in the shop. Wedlock: How Georgian Britain's Worst Husband Met His Match by Wendy Moore is impossible to put down. I read it as fast as I could, but annoying things like work and sleep kept getting in the way. Mary's beloved father, George, was a wealthy coal baron who inherited the Gibside estate in 1722. George didn't do much to Gibside Hall itself but he did a lot to the estate, building a Column to Liberty and a Palladian chapel among other things. He ensured that Mary got an education - she was a keen botanist and very good at languages. George died when Mary was 11 but he had stipulated that her future husband must take the names Bowes so it didn't die out. Mary's first husband was John Lyon, the 9th Earl of Strathmore. This formed the name Bowes-Lyon - Elizabeth Bowes-Lyon, who became the Queen Mother, was Mary's great-great-great granddaughter (making Mary great-great-great-great grandmother to the Queen). She had 5 children with Lord Strathmore but it wasn't a happy marriage. 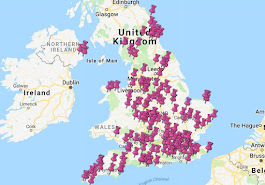 When Lord Strathmore died in 1776 she had a couple of dalliances, one of which resulted in her next marriage to Andrew Robinson Stoney, while pregnant by somebody else. To say her second marriage was a disaster is the understatement of the century. Stoney, who became Bowes, tricked her into marriage and then horrifically abused her both physically and mentally for the next 8 years. 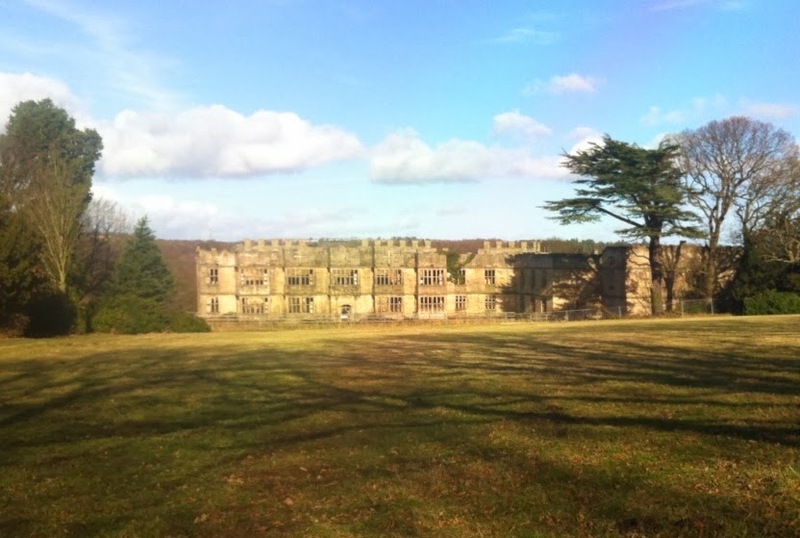 She spent time at Gibside throughout her life, with Stoney selling its woodland to pay off his gambling debts and to cover the cost of the innumerable children that he fathered by unfortunate young women all over the place. The book is not just a ripping yarn about an unfortunate Countess, however. It details the struggle of women to claim legal rights against domestic abuse in the 1700s when they really had no rights at all. It's a great book and I only wish I'd read it before I went to Gibside. Gibside Hall is now a ruin. I felt very sad about this while I was there, as it was clearly a magnificent building in its day. I feel even sadder now, though, thinking of poor Mary Eleanor, who started her life there with such privilege and promise and ended up so unfulfilled. You can still see the Column to Liberty, which must have been laughably ironic to Mary during her second marriage. There's also a Long Walk leading back to the Palladian Chapel, a Banqueting House, and a Greenhouse built for Mary that I'm really annoyed I didn't see. 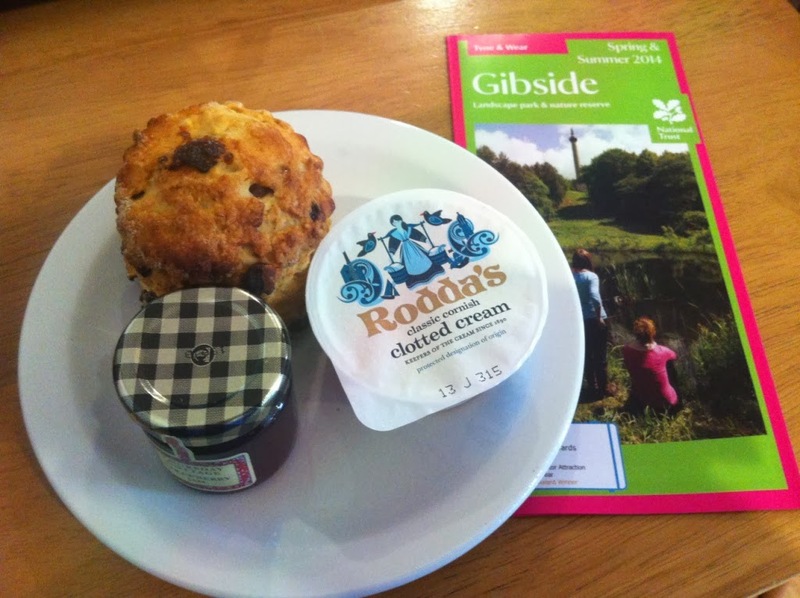 Gibside also has one other major advantage: THE SCONES. 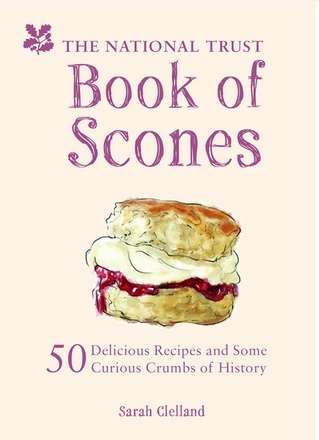 I've never seen a scone so tall in all my career as National Trust scone blogger. My photography skills have let the side down as usual, though, so you can't marvel at its towering height. It was very tasty too. Wedlock by Wendy Moore: 5/5. READ IT, READ IT, READ IT. I am currently 3/4 of the way through the book and it is fascinating! Such a terrible story and I am happy to know the ending is worth it!